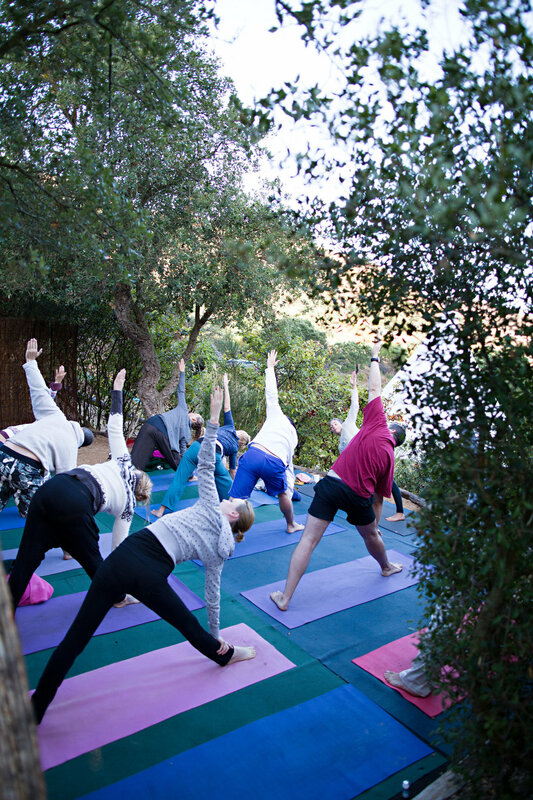 Yoga — Tipi Valley is an ecological surf and yoga retreat in the western Algarve, Portugal. But yoga is not just about asanas (steady postures, both still and moving with the breath). It is also a metaphor for life. Yoga at Tipi Valley is always a very special experience, particularly as there is almost no noise, no distractions. We hope you find inner and outer peace at Tipi Valley.